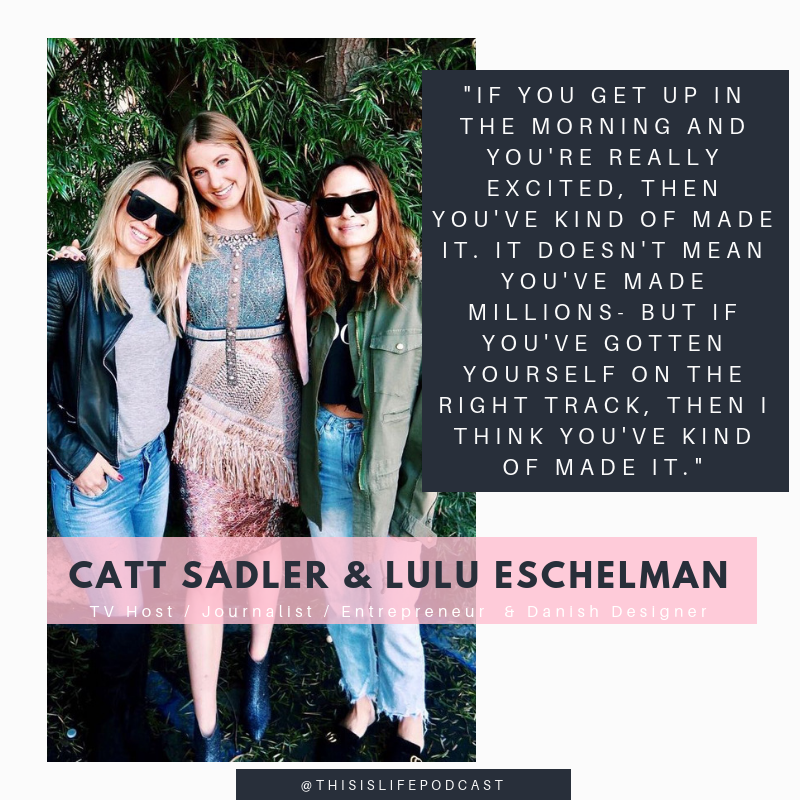 I’m inspired by these badass human beings- how amazing are they all? 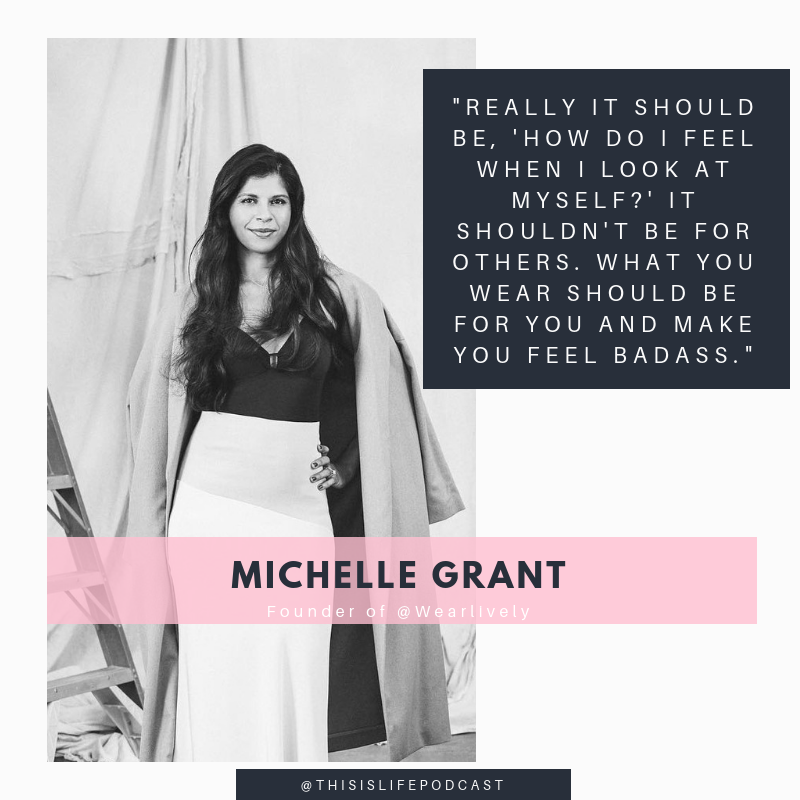 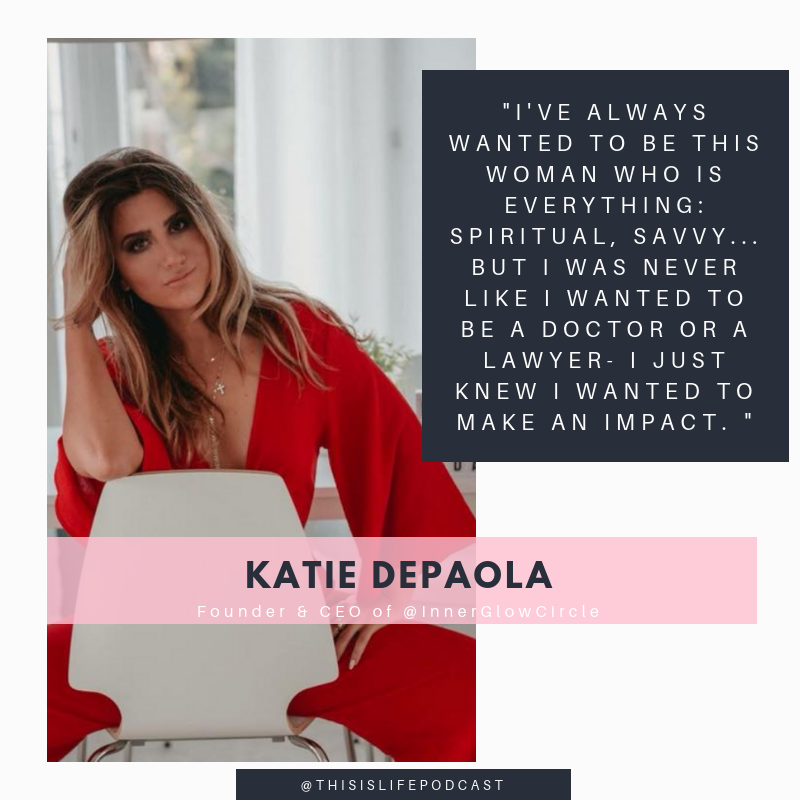 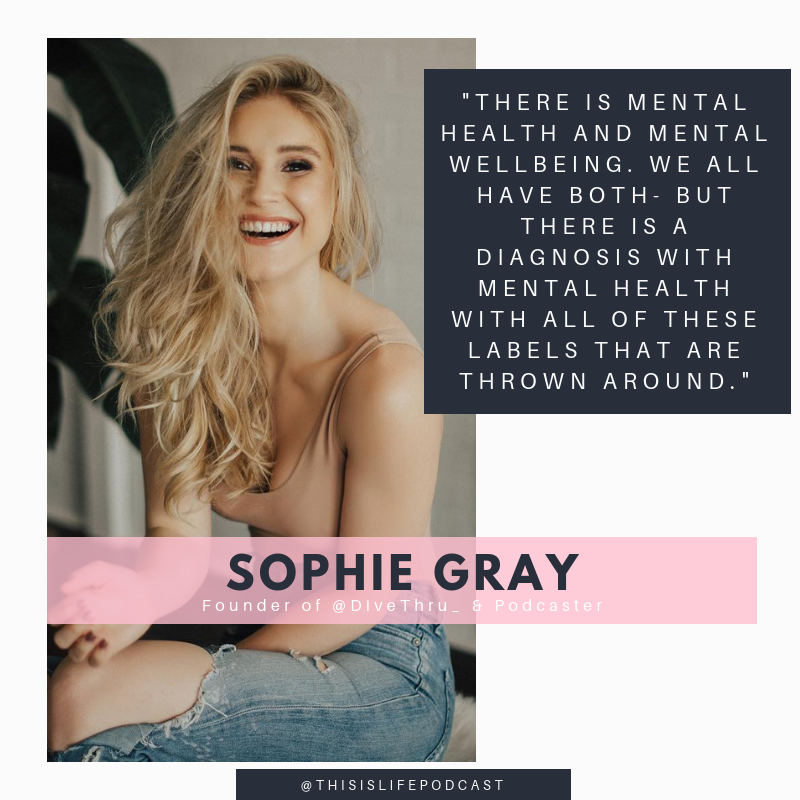 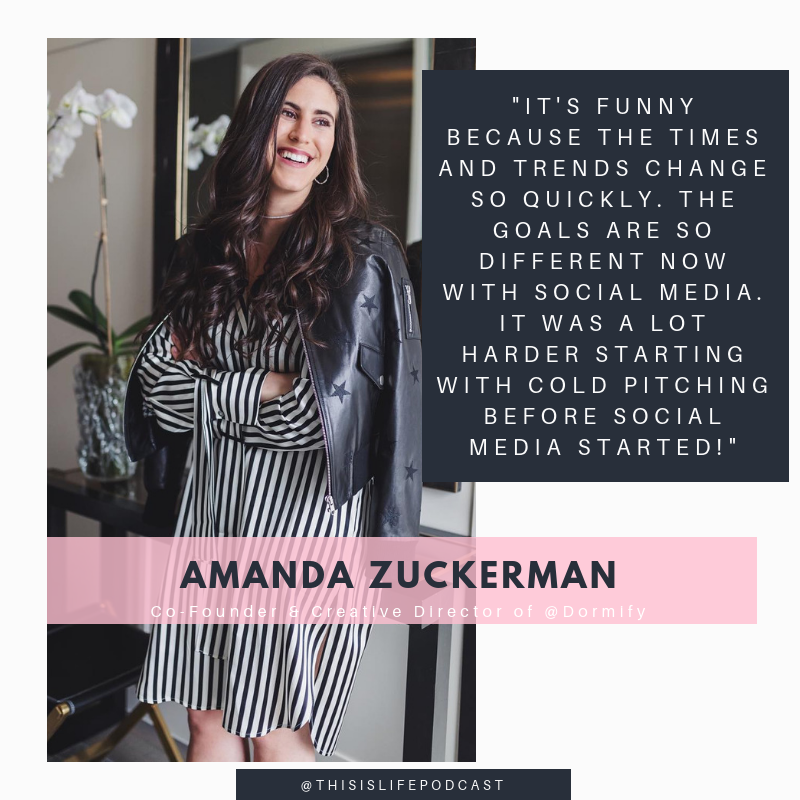 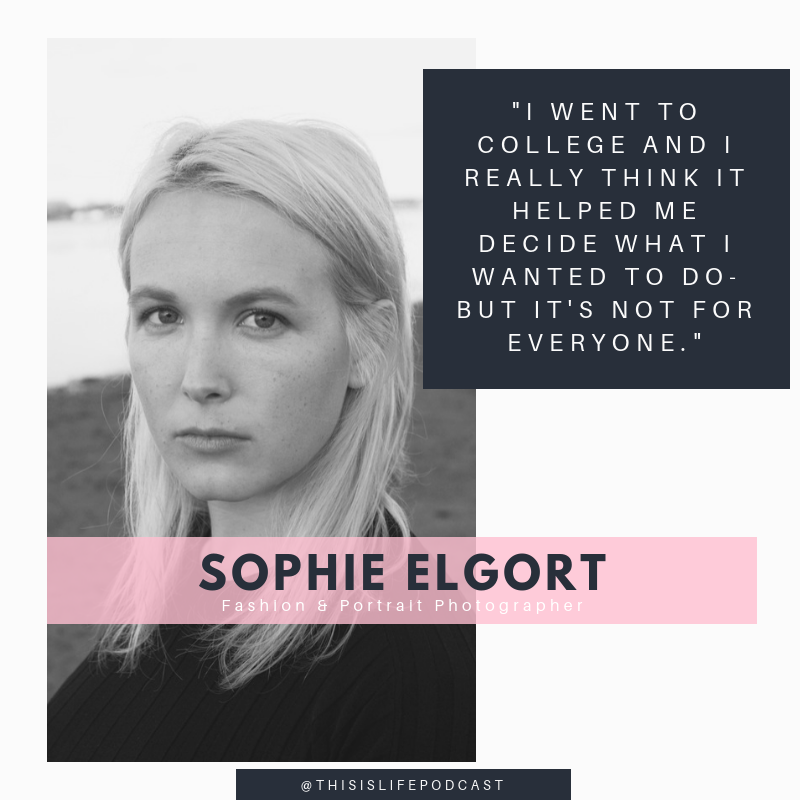 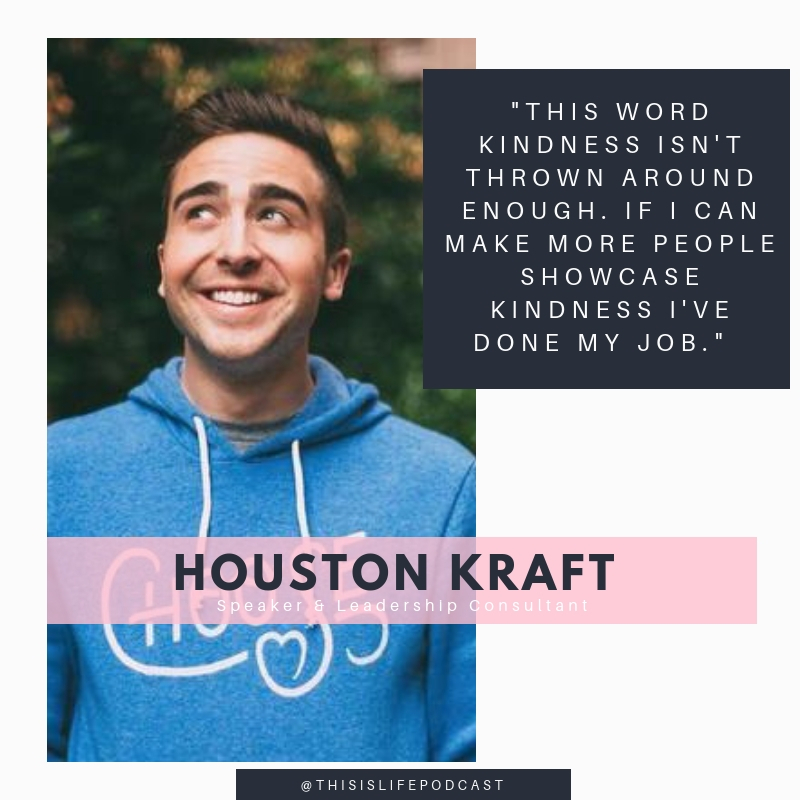 I’ve had sooo many incredible people on This is Life Unfiltered (many who aren’t in the graphics below- so make sure to check out all of the This is Life Unfiltered guests) and I walk away from every interview with a new piece of wisdom. 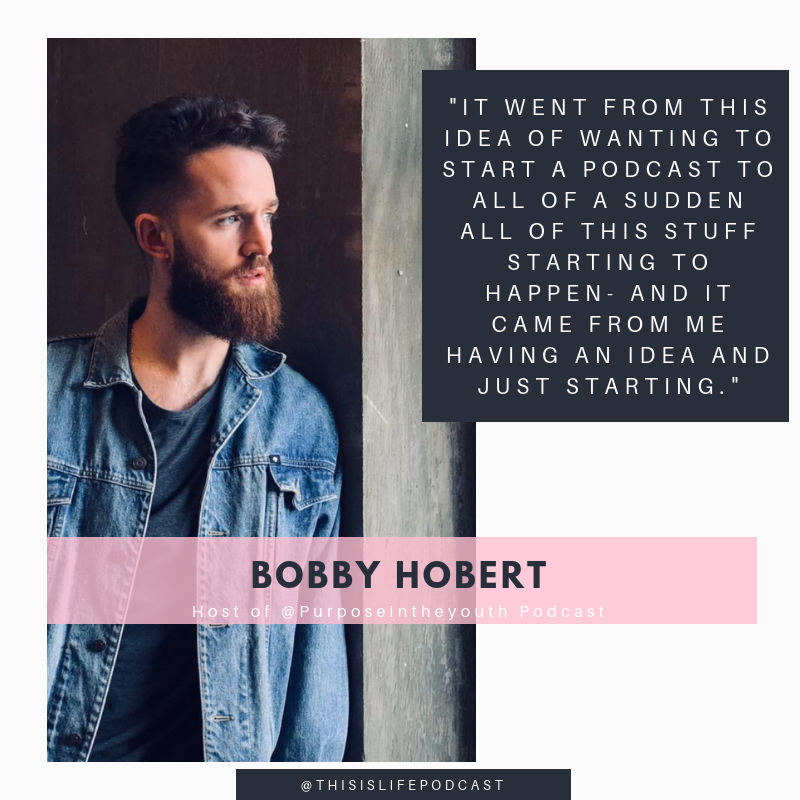 Check out all of their unique and inspiring stories on all podcast streaming apps! 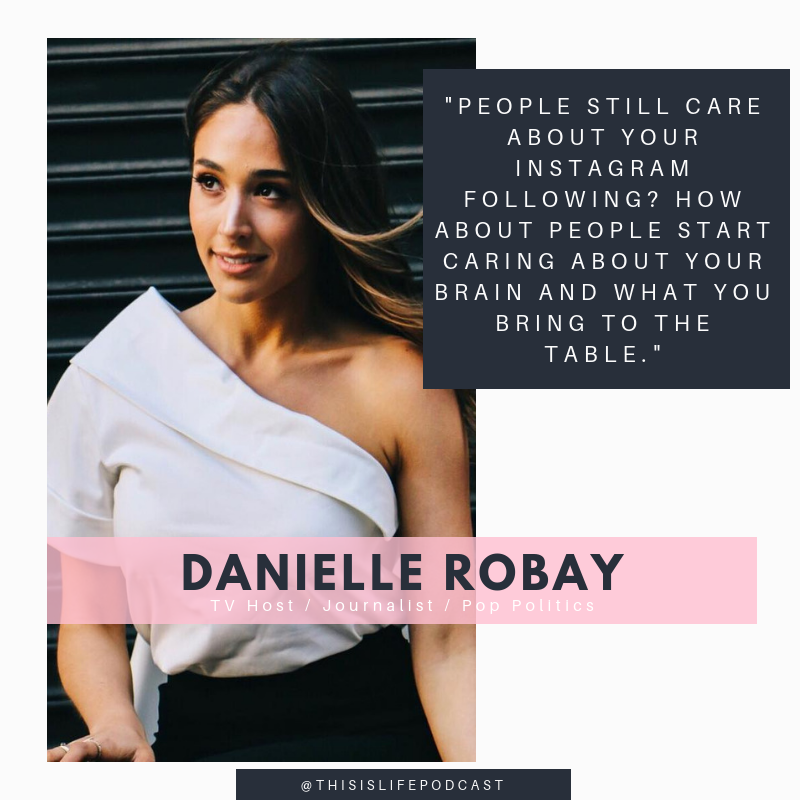 And don’t forget to always live life unfiltered.